Recently I wrote a post on one of my current favourite perfume, Coco Mademoiselle, which I absolutely adore. However, sometimes I wake up and don't fancy spraying away money and like to go for a more purse friendly option. 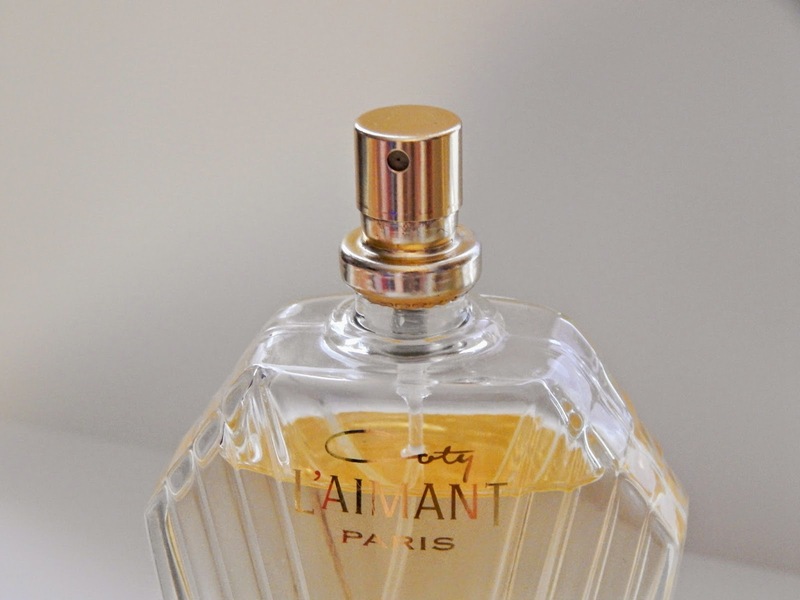 Before I got my hands on Coco Mademoiselle, Coty L'Aimant was my go to, and still is a firm favourite of mine. Even my mother likes this, which shows how versatile it is! The fragrance to me is very classic, made up of rich florals with a powdery scent. 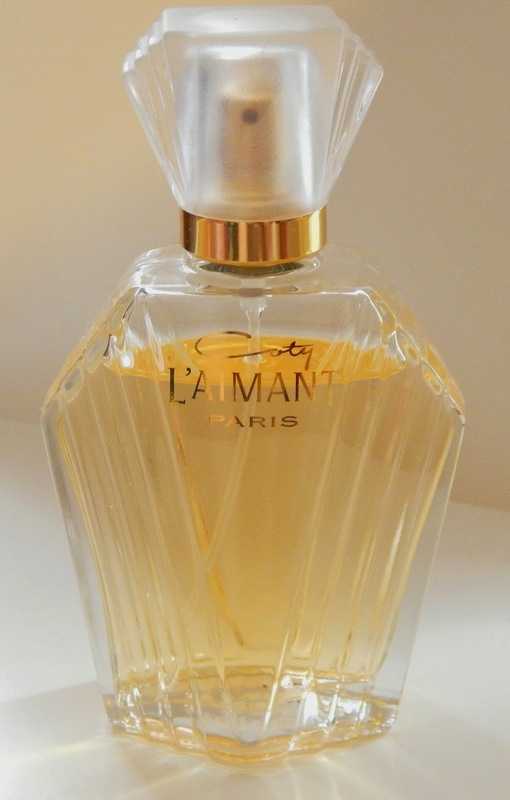 A lot of people claim that L'Aimant is a much more affordable version of Chanel no 5. Take from that what you will but at £6.99 on amazon you can't really go too wrong!